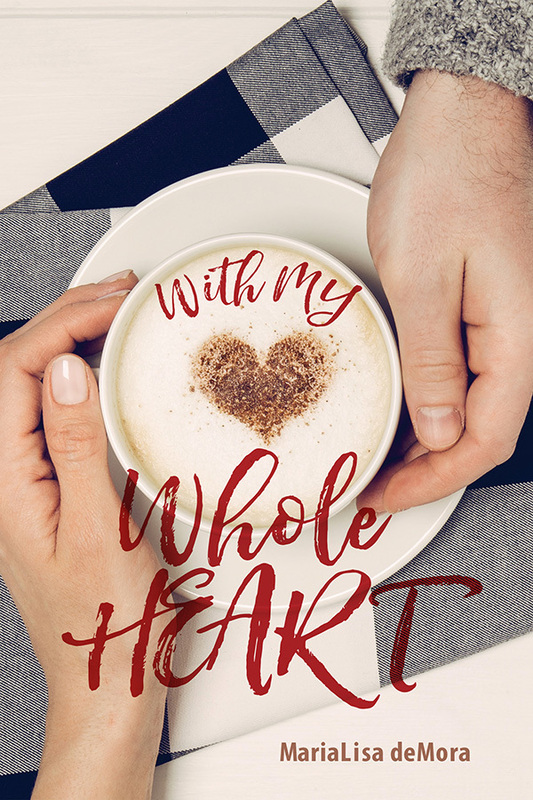 Purchase a signed paperback copy of With My Whole Heart, a standalone romance. With My Whole Heart is a complicated story about family. Jaime’s a young, single mother who is trying to make ends meet, feeling like she's always waging an uphill battle to make sure she and her son are housed, fed, and healthy. Connor’s designed his life to stay too busy for relationships. She’s his big brother's surrogate, and he’s the sperm donor. How in the hell would this ever work? Connor didn't know, but he was determined to convince the feisty little blonde to take a chance on him. What he didn't realize was it meant taking a chance on himself, too. Caution: This isn't an MC story. If you're looking for grit, you'll need to get your hard on somewhere else. No one gets kidnapped or assaulted in this one. Or even runs around without underwear on, I mean ... the hero wears boxers at one point. Come on! It's like I don't know the me who wrote it. Plus it's super sappy in places, and an unusual story setup. It's not a feckin' unicorn, but it'll do.